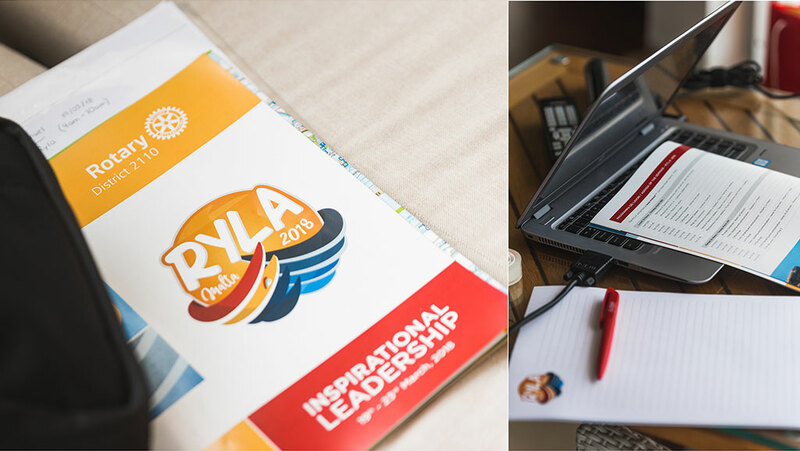 The Rotary Youth Leadership Awards (RYLA) took place in Malta for the first time this year, with the theme ‘Inspirational Leadership’. 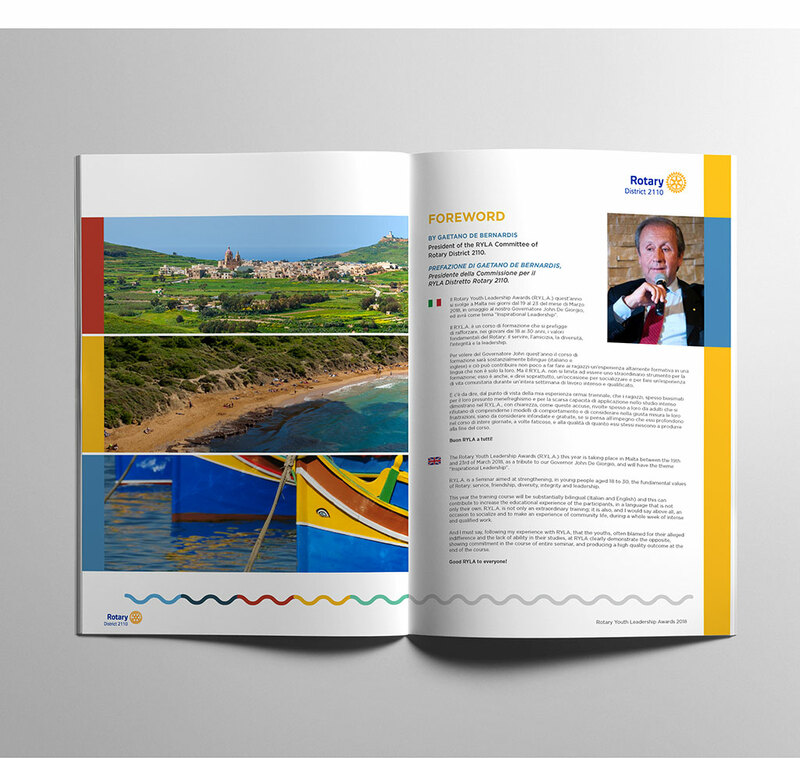 The Concept Stadium was excited at the chance to work with this network to leave its mark locally. 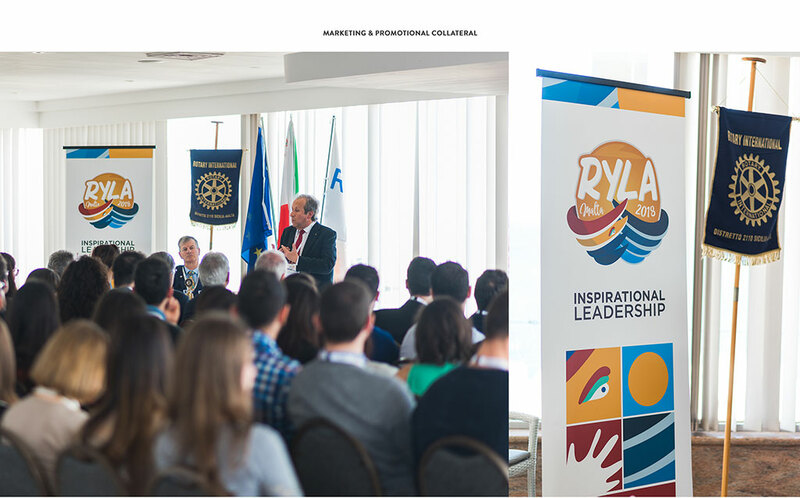 This seminar was aimed at strengthening the fundamental values of the Rotary network amongst a selected group of 65 executives and young leaders aged between 20-30: service, friendship, diversity, integrity and leadership. 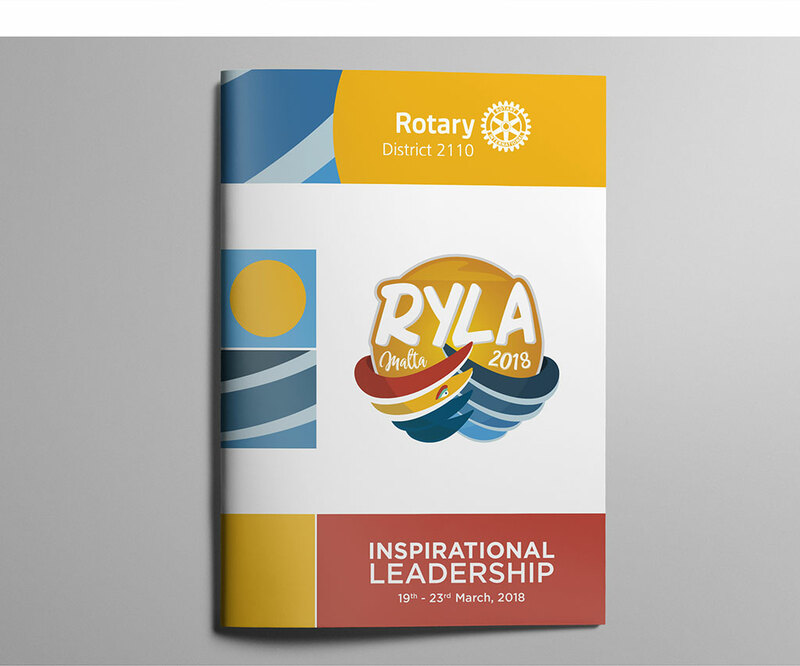 Our team created the overall branding and identity for the week-long event, also ensuring that a local twist was added to the overall event image and identity. 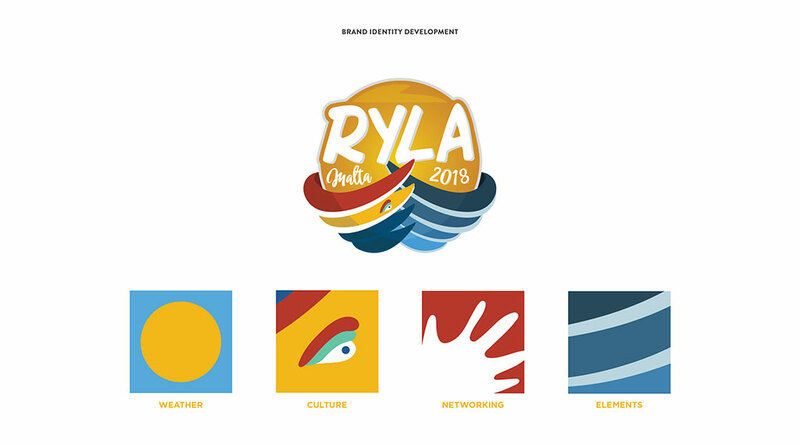 The bespoke event logo combines Malta’s sea, sun and cultural elements, with RYLA’s humanitarian nature in the form of a pair of hands supporting a sun. 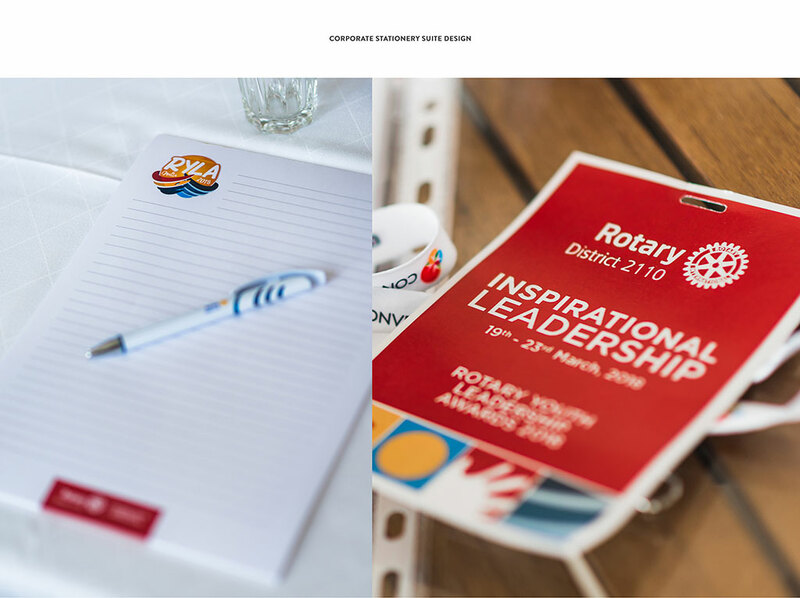 The Concept Stadium also handled the creation of various marketing collateral, including the conference brochure, official seminar certificates and nametags for all attendees, as well as rolls ups, event signage and digital assets amongst others. In addition, we curated stationery, including folders, notepads and pens. 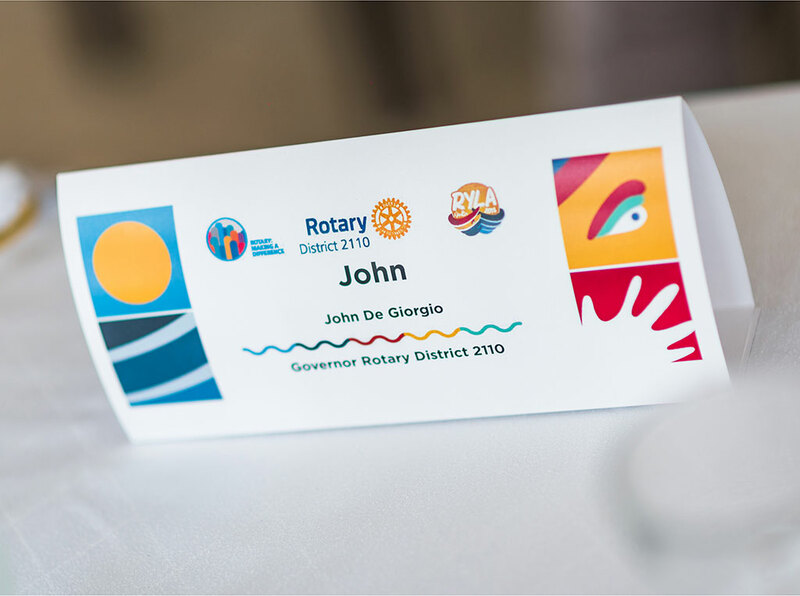 Our very own Jonathan Chetcuti was also one of the speakers at this seminar and shared his leadership experiences, drawing parallels between the lessons that he learnt whilst captaining his national volleyball team and how these have been applied to the business scene.